Welcome to USA Wrestling New Jersey's Website!! 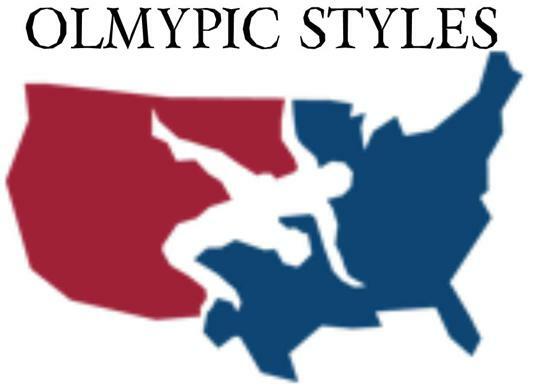 The purpose of the USA Wrestling - New Jersey (USAW-NJ) Web site is to promote the sport of wrestling in New Jersey by informing, creating interest, and being responsible to the needs of New Jersey Wrestling. Although it is supported and controlled by USAW-NJ and its corresponding volunteers, the Web site will seek to assist all who have an interest in wrestling. Priorities will be established based on costs, space, time to produce the Web site, and what the chairman, webmaster and USAW-NJ representatives feel is best for the growth of wrestling. DEVELOPMENTAL, RANKING AND STATE CHAMPIONSHIPS ARE COMING NEXT! 2019 Qualifiers & State Finals: 9 Regional Qualifiers lead to the State Finals on Saturday and Sunday, March 9 & 10, 2019 at the CURE Insurance Arena in Trenton. Like last year, the USA Wrestling NJ Kids & Girls State Finals will be streamed live on FloWrestling. We began a new event this year in conjunction with the Union Qualifier. The event was available to all female MS wrestlers from any state. For more information, refer to the 2019 Kids Scholastic States flyer. Weights and Age Groups were the same as USAW-NJ Girls Scholastic States scheduled for March 9. Archived footage from the 2019 USAW-NJ Scholastic State Championships is available in partnership with FloWrestling. Scores and video were available all weekend for all divisions as the best of the best hooked it up on Saturday and Sunday, March 9 & 10, 2019, at the CURE Insurance Arena in Trenton, NJ. You'll need a FloWrestling PRO account to access the archived footage from the event; match scoring / brackets are available for FREE, but video footage will require a FloWrestling account. 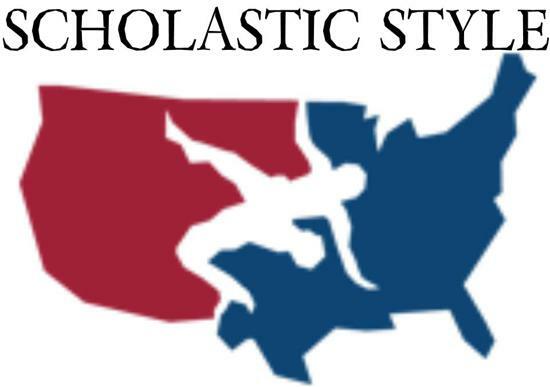 After the Scholastic Wrestling season comes to an end in mid-March, stay tuned for Olympic-Style wrestling that begins in April and continues on into the end of the summer at the Freestyle and Greco-Roman style National Championships in Fargo, ND.